One lucky winner will receive a copy of the game and you can enter the giveaway below. 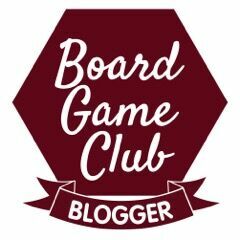 The giveaway will run until midnight 18th May 2018 (UK time) after which a winner will be drawn and contacted via email. 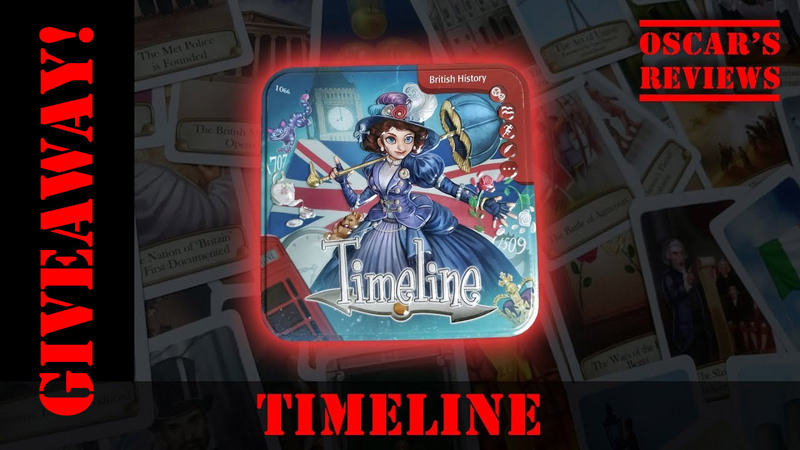 Win a Copy of TIMELINE: BRITISH HISTORY With Oscar’s Reviews!